If you’ve ever wanted to experience the immensely popular multiplayer element of the recent Call of Duty games but have no interest in the single-player section, Activision has a deal that you may find interesting. Up until February 29, a special Starter Kit will be available on Steam for $14.99 that does away with the campaign and gives limited access to Call of Duty: Black Ops III’s multiplayer portion. With the Multiplayer Starter Pack, you’ll get access to public ranked multiplayer matches, the weapon paint shop, gunsmith, the emblem editor, arena and freerun modes, theater and the black market. In addition to the absence of the campaign, the pack also removes the Zombie mode, the ability to play in custom matches, access to Dead Ops arcade II and Nightmares mode, and the ability to Fresh Start your profile. Moreover, levels will be capped at 55, and there’s no option to Prestige. The pack will also restrict access to mod tools or modded content and the unranked server browser when they roll out. If you do buy the pack and decide you enjoy it enough to warrant purchasing the full game, the $14.99 will be deducted from its $60 price (or $85, if you opt for the Digital Delux Edition). 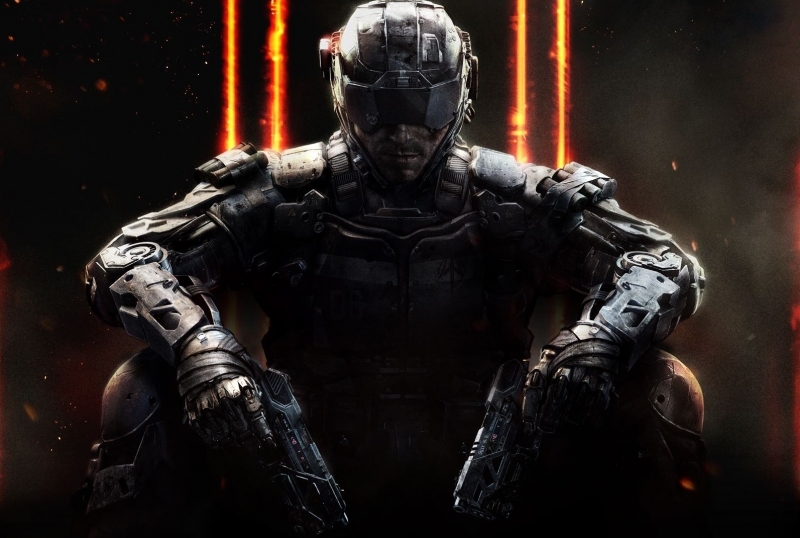 This isn’t the first instance of a multiplayer-only Black Ops III; due to the technical limitations of the Xbox 360 and PlayStation 3, the game was released on the last-gen consoles without the single-player campaign.